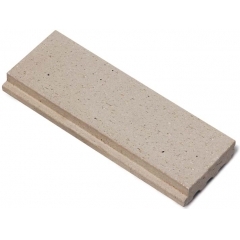 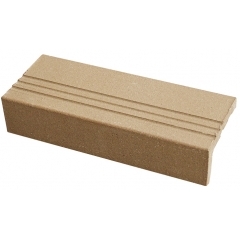 Environmental friendly clay thin brick can be common, special, or luxurious. 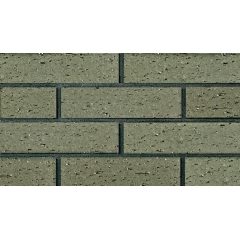 Andy beauty can be easy shown by these clay thin brick. 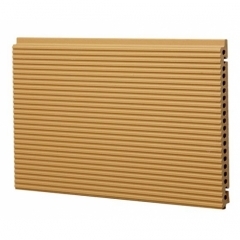 All designs harmonize to natural environment. 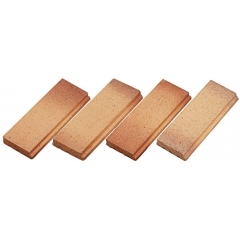 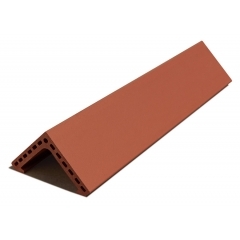 House exterior thin brick tile is one of the predominant materials used for house exteriors today. 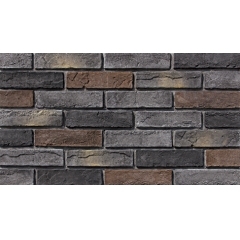 Whether your home’s style is colonial, traditional or contemporary, stone lends a timelessness and an organic connection to the earth. 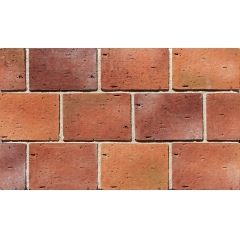 If you are looking for green color harsh thin brick tile, we recommend using the high quality and economic products from our company. 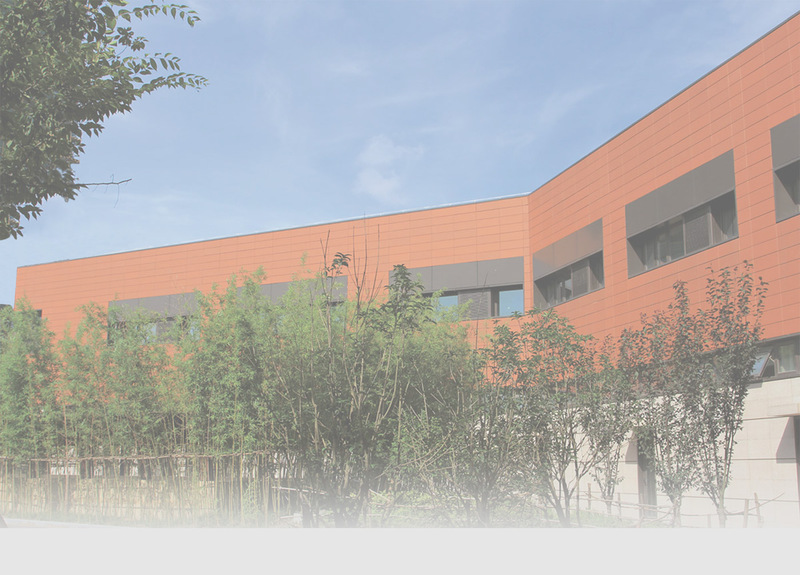 We invite you to get to visit us, know more us, and try to use our products in your next building project. 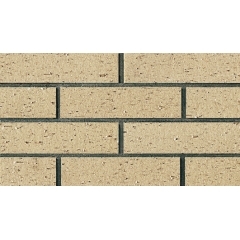 Natural brown horizontal line thin brick tiles raw material is natural clay, which is the most environmental and stable material. 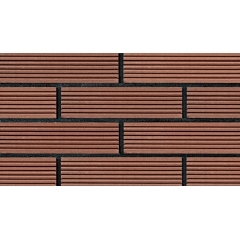 They not only has flat tiles for facade, the accessories such as window tiles, corner tiles are all available.